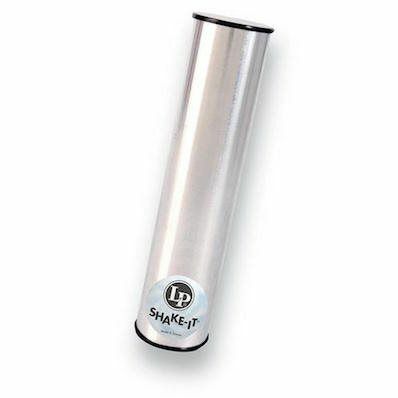 The LP Shake-It is a compact, durable, metal shaker that’s is an absolute must for all percussionists. Its volume is easy to control and it fits comfortably in your hand. The Soft Shake is LP’s softest sounding shaker and is perfect when a delicate rhythmic accent is needed. 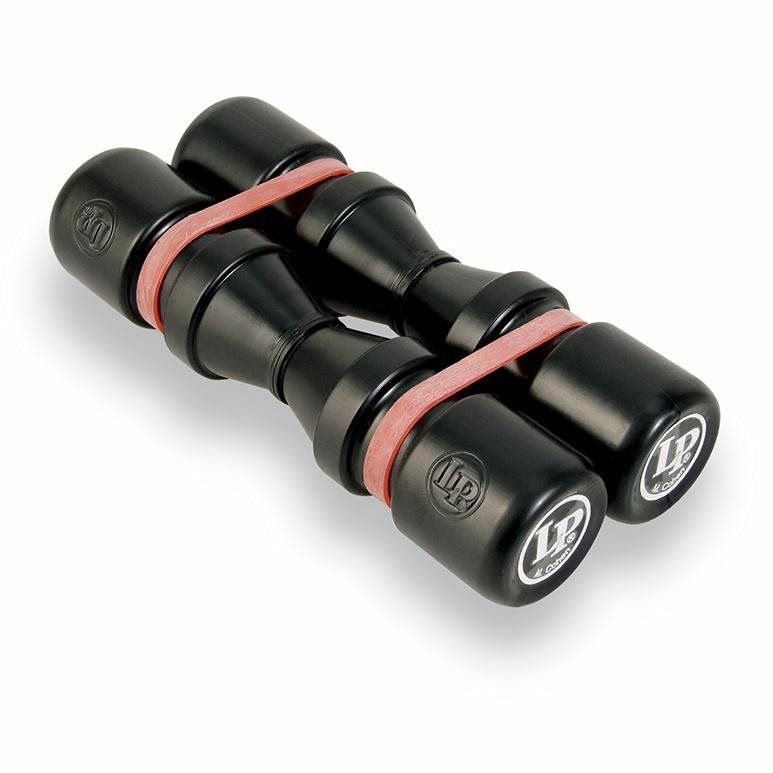 A set of two small plastic shakers is connected by two rubber bands which, when removed allows you to play as two individual shakers.